The story behind this entertaining 243 betways, 5 reel slot takes place in the beautiful village of Santa Maria, Mexico. Happy villagers live in peace with tacos for everyone – until one day, the evil Captain Diaz arrives and takes all the tacos and pesos from the innocent people. Help Paso, Pepe and Pico blow up the safe and empty the vault through a secret tunnel in the Wild Escape Bonus Game. You will get a helping hand from Cpt Diaz’ charming daughter, the beautiful Senorita. Free spins, re-spins, multipliers and running wilds, all in this action packed adventure. 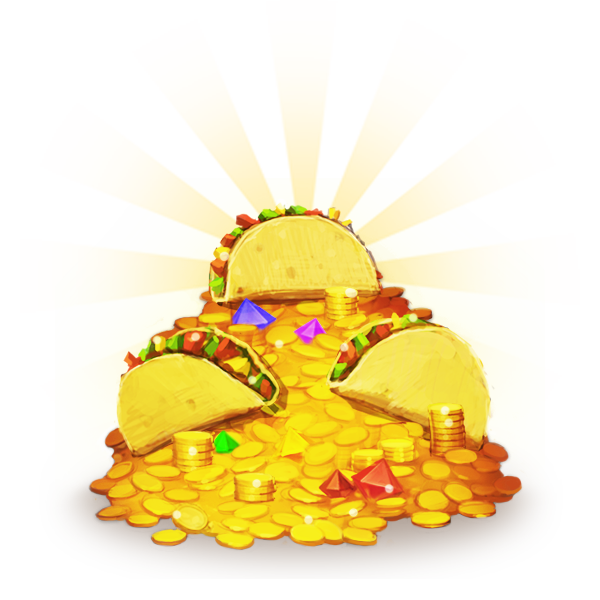 Since the release of Taco brothers, more than 90 million spins have been done by players all over the world. Mexico has been populated for more than 13,000 years but could be even earlier. It is currently unclear whether 23,000-year-old campfire remains found in the Valley of Mexico are the earliest human remains uncovered so far in Mexico. 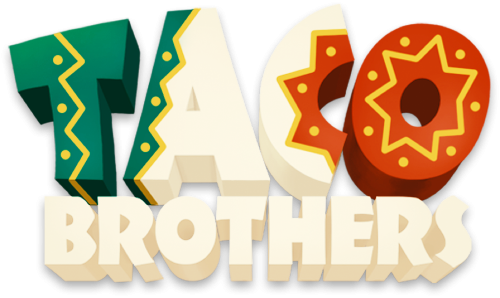 In the game Taco Brothers there is 23 different languages to choose between, all from Vietnamese to both Portuguese and Brazilian Portuguese. The first printing press in North America was used in Mexico City in 1539 and the National University of Mexico was founded in 1551 by Charles V of Spain and is the oldest university in North America. Respin with extra chances to enter bonus game, sliding wilds, running wilds, wild escape bonusgame.